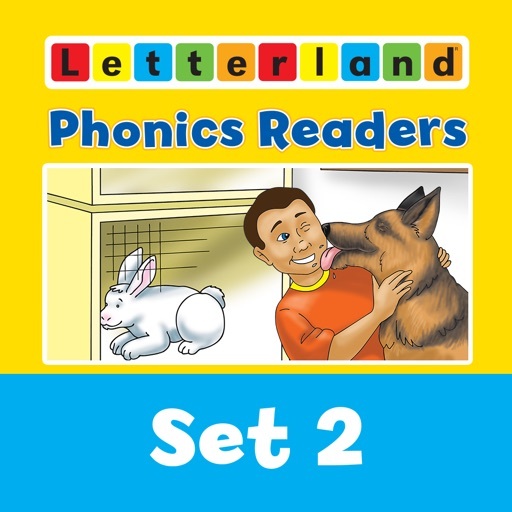 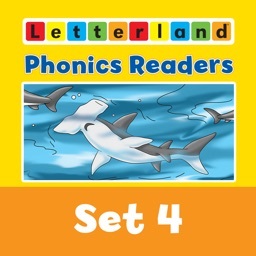 With the Letterland Phonics Readers, children will have the satisfaction of reading whole books. 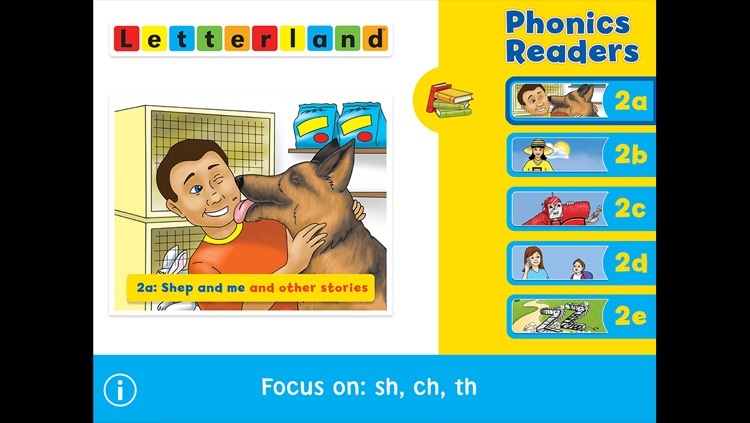 They can also listen to the stories being read aloud and enjoy the simple animations on nearly every page. 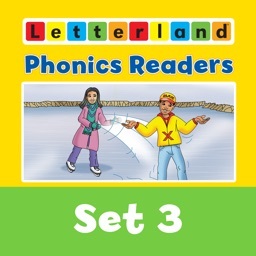 This series of imaginative, decodable stories gradually introduces new phonic elements and builds on the vocabulary from previous stories. 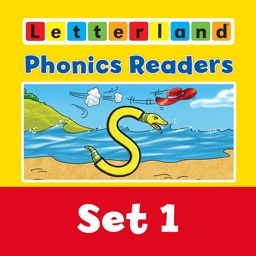 The progression in learning is clear, measurable and linked to lessons in the Letterland Teacher’s Guides. 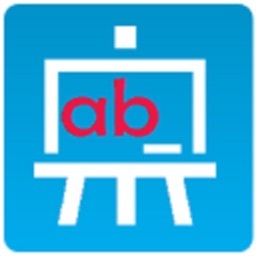 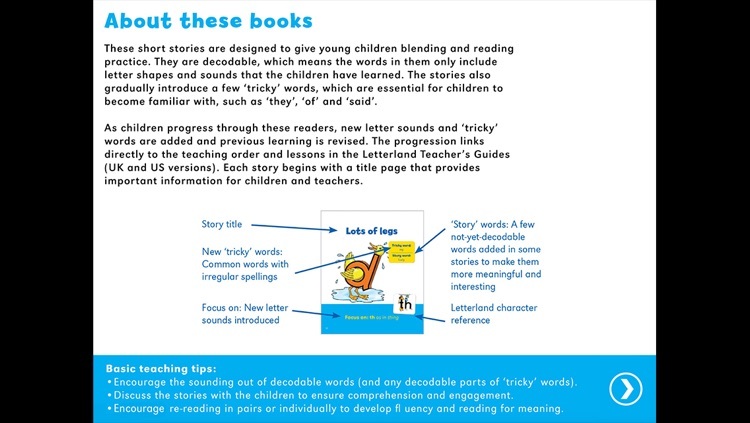 The readers fully meet the DfE core criteria for high quality synthetic phonics resources. Titles in this set include: Shep and me and other stories, Is this her pet? 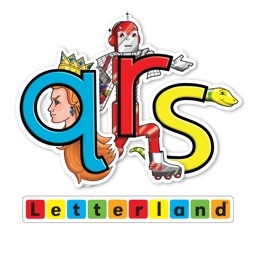 and other stories, Red Robot runs and other stories, Hugs and other stories and Zig and Zag and other stories.